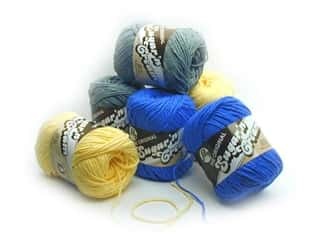 Sugar'n Cream Yarn 2 oz, SALE $2.09-$2.19. 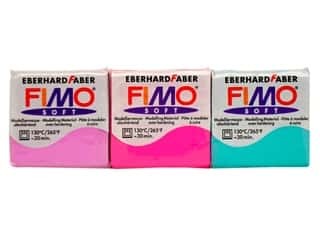 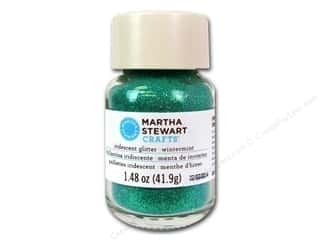 Fimo Soft Clay 2 oz, SALE $2.99. 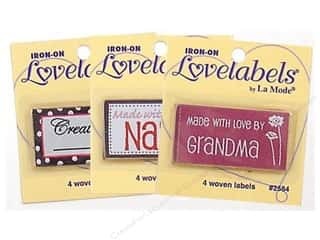 Fimo Professional Clay, SALE $3.09-$17.16.